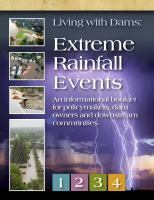 economics with risk reduction and public safety. and the ability to afford proper level of protection for dam safety. 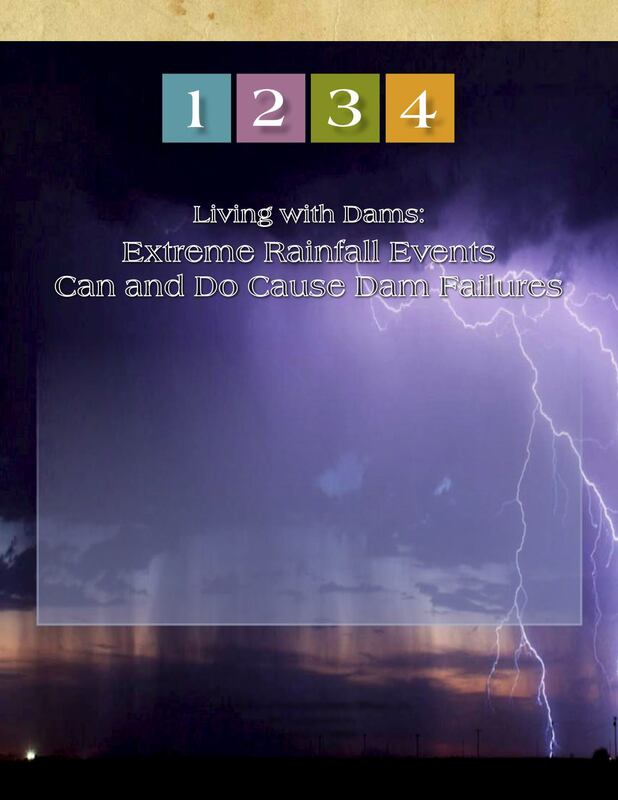 dams failing from extreme rainfall events?